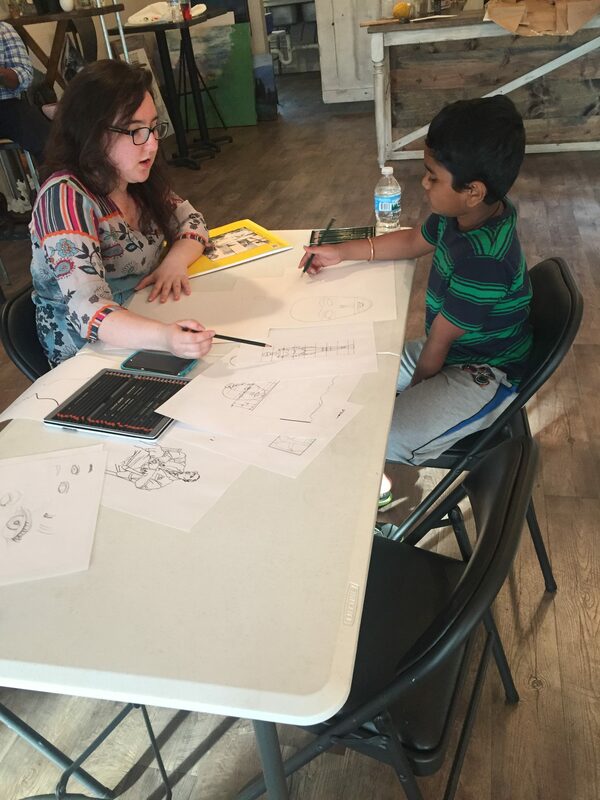 Art Lessons – Get Creative With Us! 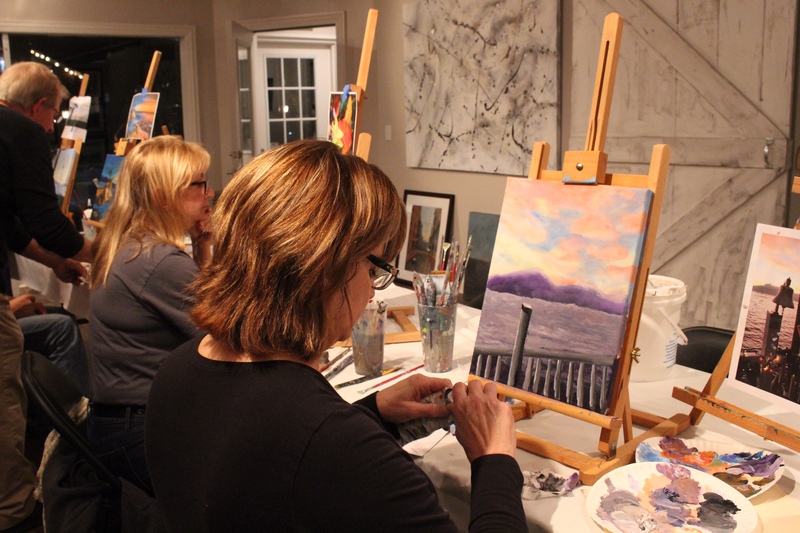 All supplies are complimentary – (paints, mediums, canvases, brushes, easels) and you can pick your own canvas size. No clean up – we’ll do that. Private Classes: $45 for one hour OR $40 per hour for 2 or more hours per session. These classes will give you one-on-one attention with your instructor. In these classes you will be accompanied by as many as 6 other students depending on the demand for that day. Please call 614-726-9260 or email info@terra-gallery.com to request dates and times. 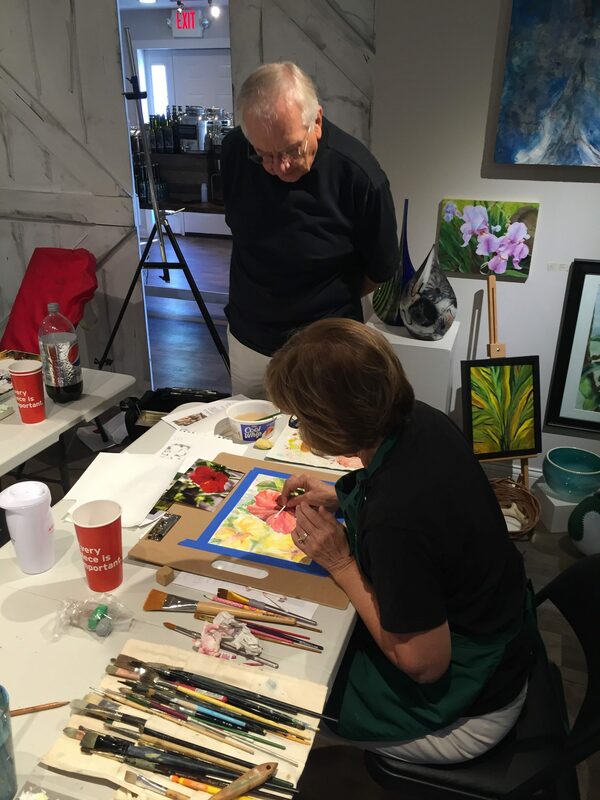 The advanced class will allow you to create an original artwork for your home or office (any size up to 5 by 6 feet) or refine one of your existing artworks in progress. 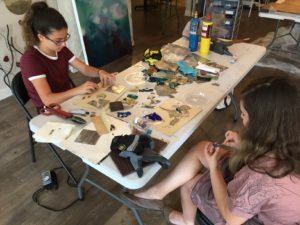 You will work with our in house artist to refine your style, color mixing techniques and/or composition. 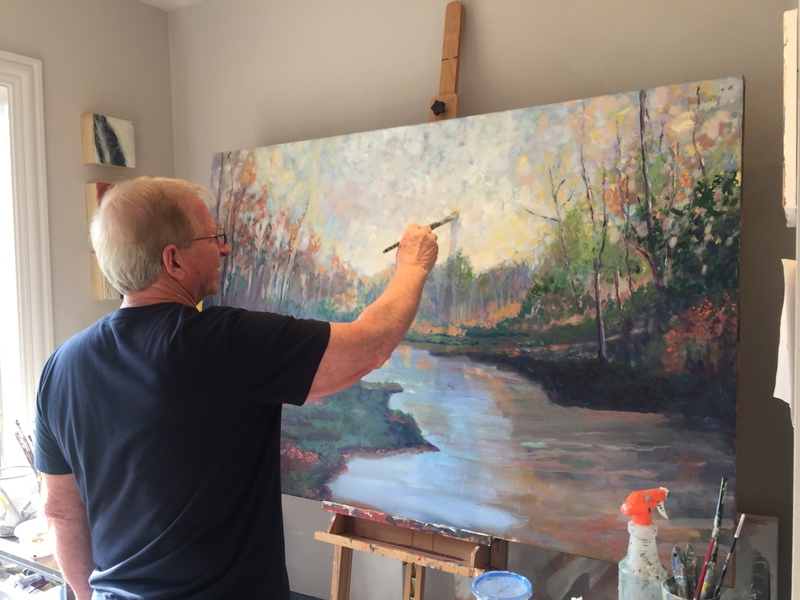 Pricing may vary depending on the size of your finished canvas. 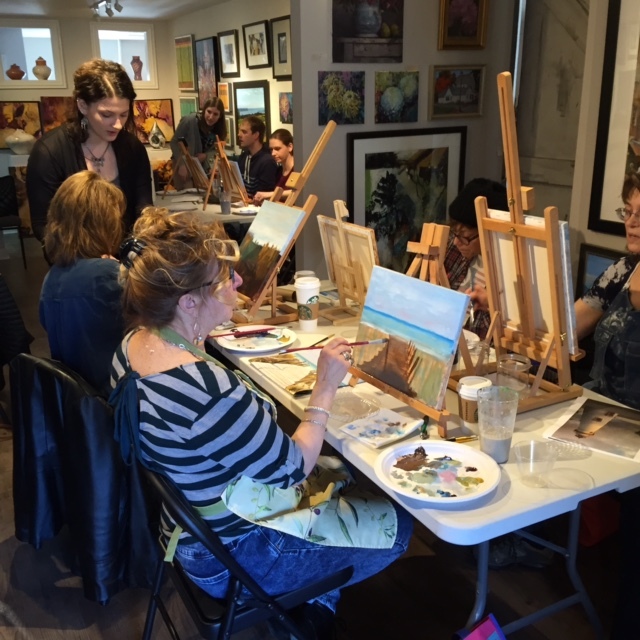 Here at Terra Gallery we understand that life isn’t always predictable so we request at least a two hour notice if you will not be able to attend your class.